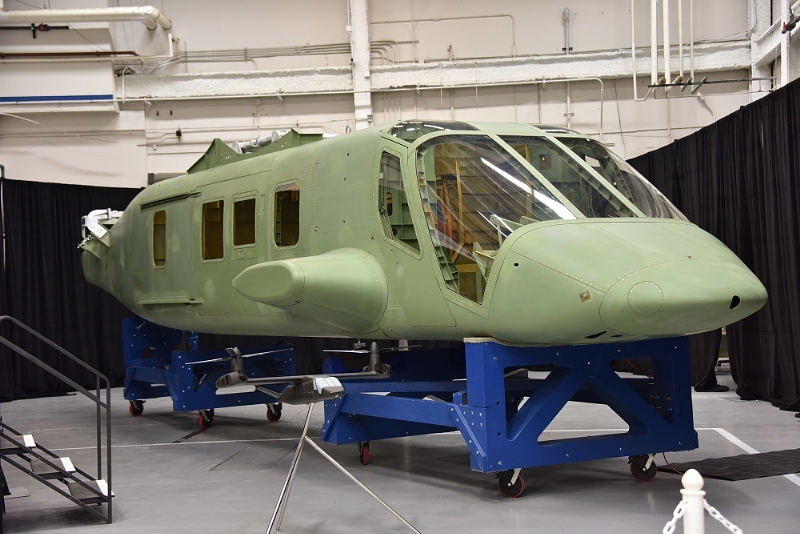 Spirit AeroSystems Inc. announced it has completed the first fuselage to Bell Helicopter for the Joint Multi-Role Technology Demonstrator (JMR-TD) program. The unit was designed and assembled in Spirit’s rapid prototyping facility in Wichita, Kansas, in just 22 months. The composite fuselage is being prepped to ship to Bell’s Amarillo, Texas, facility for final assembly. «Delivering a fuselage from design to completion in 22 months is an amazing accomplishment», said Spirit President and CEO Larry Lawson. «Spirit’s unique capability to design, build and deliver with the highest quality and lowest possible cost make us a great partner on revolutionary programs like the Bell V-280». 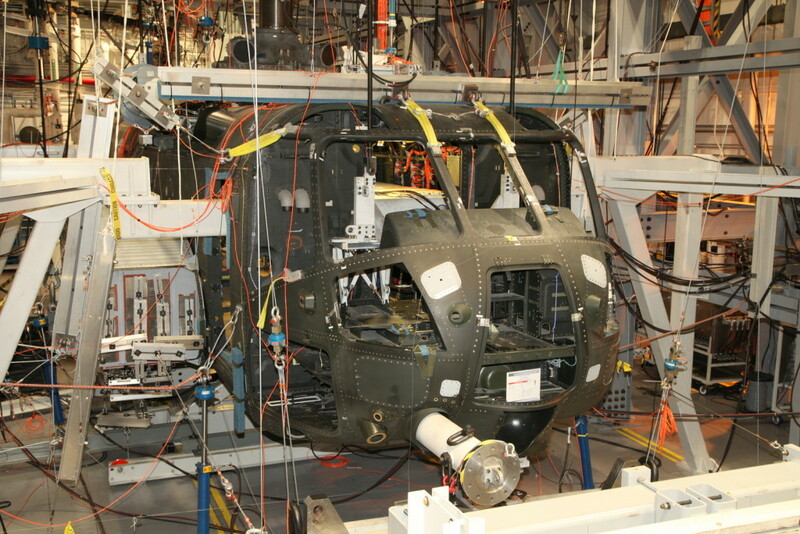 The U.S. Army-led JMR-TD program is the science and technology precursor to the Department of Defense’s Future Vertical Lift program, with the goal to replace 2,000 to 4,000 medium-class utility and attack helicopters. 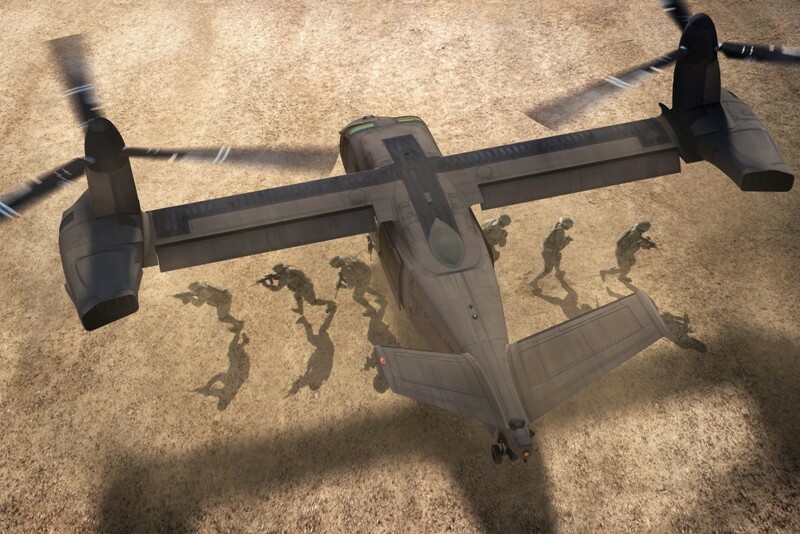 The V-280 Valor is Bell Helicopter’s offering for the JMR-TD program. A next generation tiltrotor, the Bell V-280 Valor advanced technology tiltrotor provides unmatched speed, range and payload for expeditionary maneuver to win in a complex world. «Spirit AeroSystems is proud to be an investing member of Team Valor with 10 other premier aerospace companies. Together we are helping the Department of Defense inform requirements and reduce risk on a new development program while at the same time providing the capabilities to win on the battlefield», said Phil Anderson, Spirit senior vice president of Spirit Defense. The V-280 is scheduled to make its first flight in the second half of 2017. 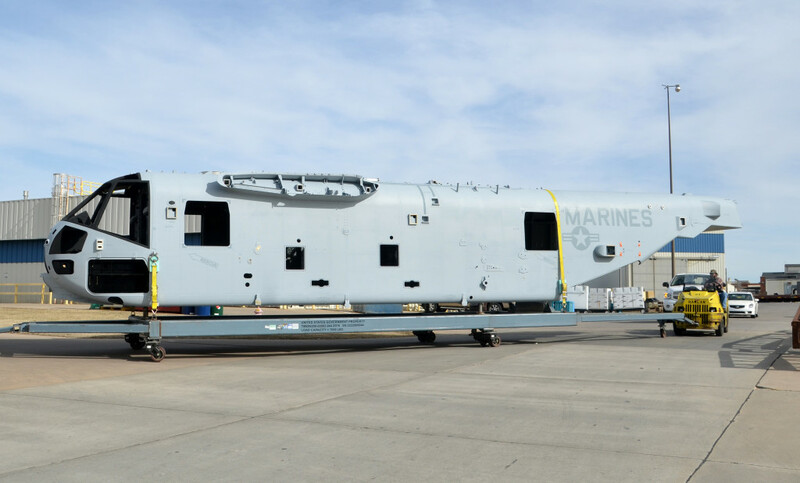 Spirit AeroSystems has successfully delivered to Sikorsky the third fuselage section for the CH-53K King Stallion heavy lift helicopter program’s System Demonstration and Test Article (SDTA) contract. 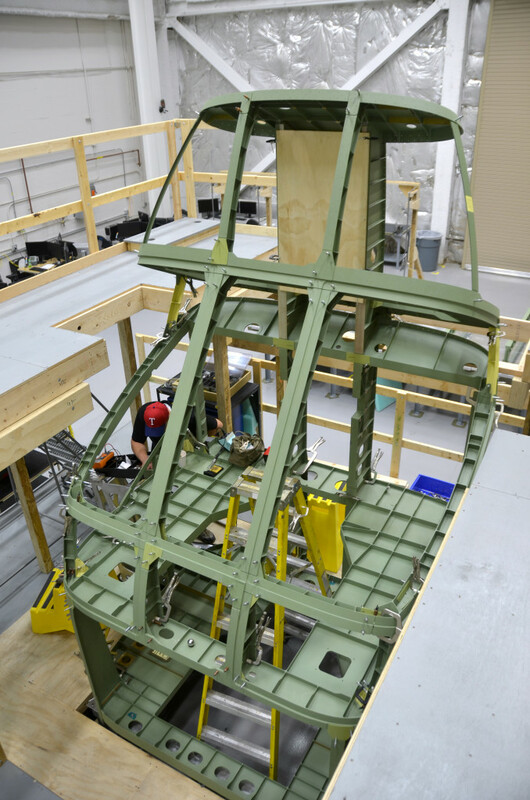 Consisting of an integrated cockpit and cabin structure with a separately attached tail section, the composite-skinned fuselage will enable prime contractor Sikorsky to begin assembling the third of four SDTA aircraft to further solidify the final production configuration of the CH-53K aircraft for the U.S. Marine Corps. «Spirit AeroSystems is pleased to be a major supplier to a new generation, heavy-lift helicopter capability for the Marine Corps», said Phil Anderson, Spirit senior vice president of Defense Programs. «The strong, lightweight composite structures we are providing to Sikorsky will in turn give the Marine Corps a much needed increase in payload capability». 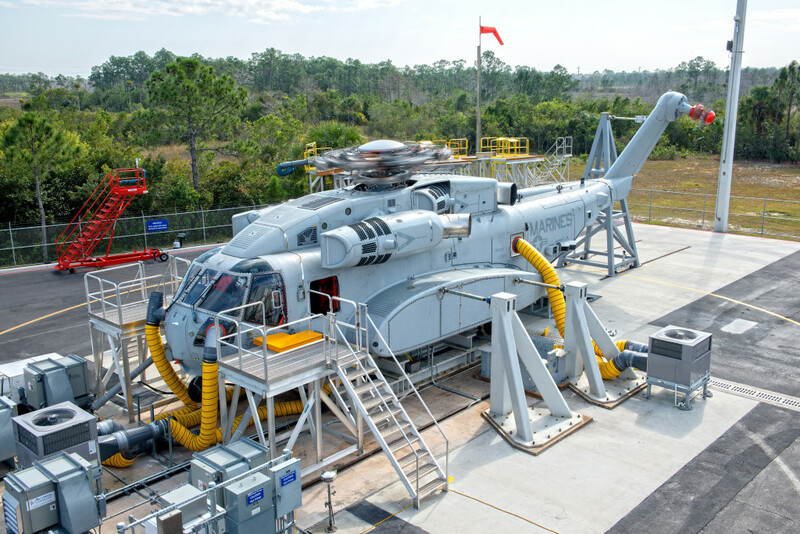 Sikorsky came under contract to the U.S. Navy in 2013 to assemble and deliver the four SDTA aircraft by 2017 in support of the Marine Corps operational evaluation of the CH-53K platform. Spirit is on contract to deliver to Sikorsky the final SDTA fuselage unit later this year. The U.S. Marine Corps will employ the four SDTA aircraft to verify the helicopter’s design capability to carry 27,000 pounds/12,247 kg over 110 nautical miles/126.6 miles/203.7 km under «high hot» ambient conditions, tripling the external load carrying capacity of the current CH-53E Super Stallion helicopter. 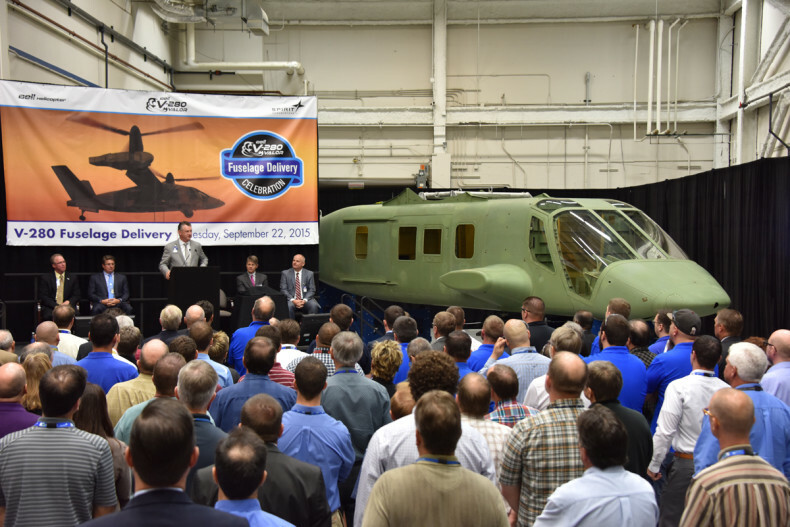 Bell Helicopter, a Textron Inc. company, and Spirit AeroSystems Inc. announced on June 15, 2015 that major assembly has started on the Bell V-280 Valor fuselage. The delivery of the first V-280 fuselage to the Bell Helicopter facility in Amarillo, Texas, is expected later this year. First flight of the V-280 Technology Demonstrator is anticipated in the second half of 2017. «Spirit AeroSystems brings decades of composite manufacturing experience to the team which allows us to quickly build an aircraft like the V-280», said Phil Anderson, Spirit AeroSystems senior vice president of Defense. «This is a major milestone for the technology demonstrator unit. Spirit AeroSystems is proud to be on Team Valor and we are excited to be designing and building the composite cabin and cockpit for the V-280». «U.S. 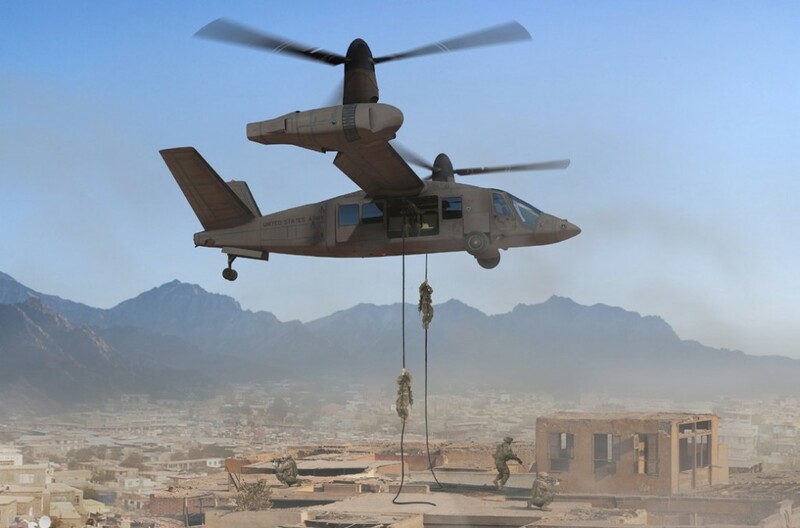 ground forces require significant increase in speed and range to operate against and strike adversary systems much deeper than existing platforms», said Mitch Snyder, executive vice president of Military Business for Bell Helicopter. «That is the vision for Future Vertical Lift (FVL). The V-280 advanced technology tiltrotor provides the Department of Defense (DoD) with unmatched speed, range and payload for expeditionary maneuver to win these future conflicts. We are confident in the capability that the V-280 will provide, and we are proud to have Spirit AeroSystems adding their expertise to Team Valor and to the Bell V-280. Spirit AeroSystems beginning major assembly on the V-280 fuselage brings this high-performance aircraft one step closer to completion».